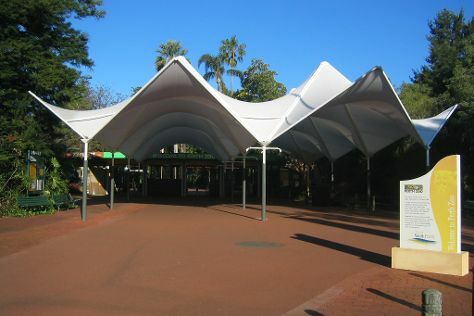 Bring the kids along to Perth Zoo and AQWA. Step out of Perth with an excursion to Providore in West Swan--about 36 minutes away. On the 7th (Fri), give your taste buds a day to remember with a local gastronomic tour. There's much more to do: admire the natural beauty at Kings Park & Botanic Garden, look for gifts at Nosh Gourmet Food & Gifts, contemplate the waterfront views at Swan River, and have some family-friendly fun at Elizabeth Quay Carousel. To find ratings and tourist information, read Perth route tool . If you are flying in from Malaysia, the closest major airport is Perth International Airport. In June, plan for daily highs up to 23°C, and evening lows to 9°C. Wrap up your sightseeing by early afternoon on the 8th (Sat) to allow enough time to drive to Fremantle. Your day-by-day itinerary now includes Whale Watch Western Australia. Start off your visit on the 9th (Sun): enjoy the sand and surf at Cottesloe Beach, hunt for treasures at Fremantle Markets, and then get up close to creatures of the deep with Whale Watch Western Australia. For traveler tips, more things to do, other places to visit, and tourist information, you can read our Fremantle online travel route planner . Fremantle is very close to Perth. 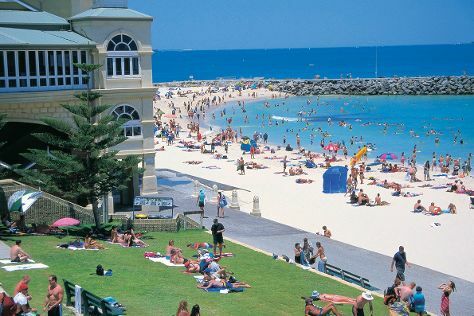 June in Fremantle sees daily highs of 23°C and lows of 9°C at night. You will leave for home on the 11th (Tue).